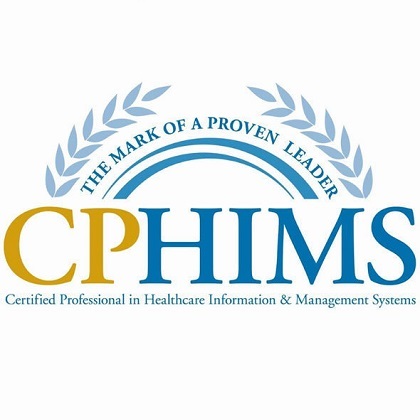 The CHISP exam is sponsored by the American Society of Health Informatics Managers. The exam covers Health IT, Healthcare Regulations, Computer Science, Medical Insurance Billing, Information and Data Security, Medical Terminology and Anatomy, Operational Principals in Healthcare, Data-mining, Reports and Queries and Technology in Quality of Care. To qualify to take the exam you must have 3 years of IT experience or complete ASHIM’s online Health IT training program. I have also taken this exam so feel free to ask me questions about it in the forum. 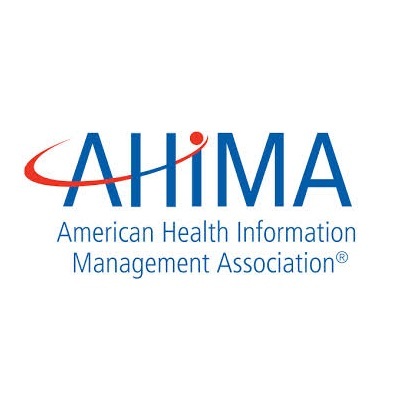 The American Health Information Management Association has three different areas that professionals can be certified in including: Health Informatics and Health Information Management (HIM), Coding, and Specialty Certifications. 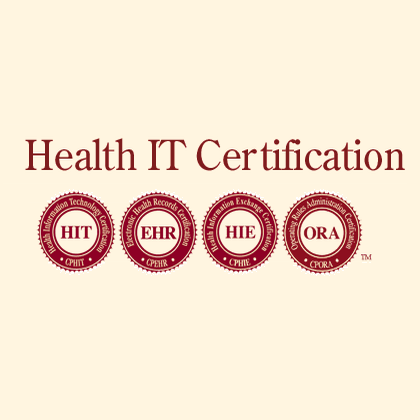 The Health Informatics and Health Information Management certifications include the Registered Health Information Administrator and the Registered Health Information Technician. To qualify for either of these exams you need to have a degree from a CAHIIM accredited program. The coding certifications include the Certified Coding Associate, Certified Coding Specialist, and Certified Coding Specialist-Physician-based. These credentials are the only coding credentials that are accredited by the National Commision for Certifying Agencies. The speciality exams include the Certified Health Data Analyst, Certified in Healthcare Privacy and Security and Certified Documentation Improvement Practitioner. 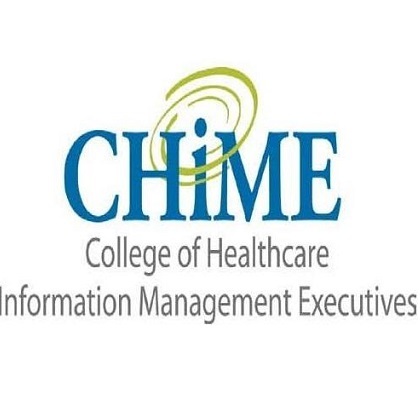 The CHIME Certified Healthcare CIO certification is the first certification that is specifically for CIOS. Professionals have to have 3 years experience as a healthcare CIO to apply for the certification. The examination covers Organization Vision and Strategy, Technology Management, Change Management, Value Assement and Management, Service Management, Talent Management and Relationship Management. 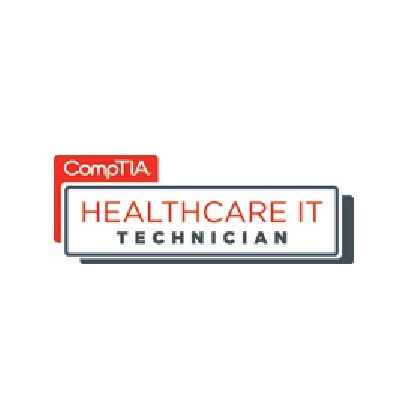 Healthcare IT Certification has 4 programs and certifications in Healthcare Information Technology, Electronic Health Records, Health Information Exchange, Operating Rules Administration.